First, TONS of love to everyone who attended the Magic Band farewell tour in the UK! It was a truly special experience with a great group of people. We're still on track for a European farewell tour, but no dates have been confirmed yet. I've recently launched my new YouTube channel, Eric Plays 8-String! Visit the page for lessons, reviews, and everything else related to playing the 8 string guitar. I'll be uploading content regularly, and I plan to introduce a Patreon program for lessons in the next month or so. 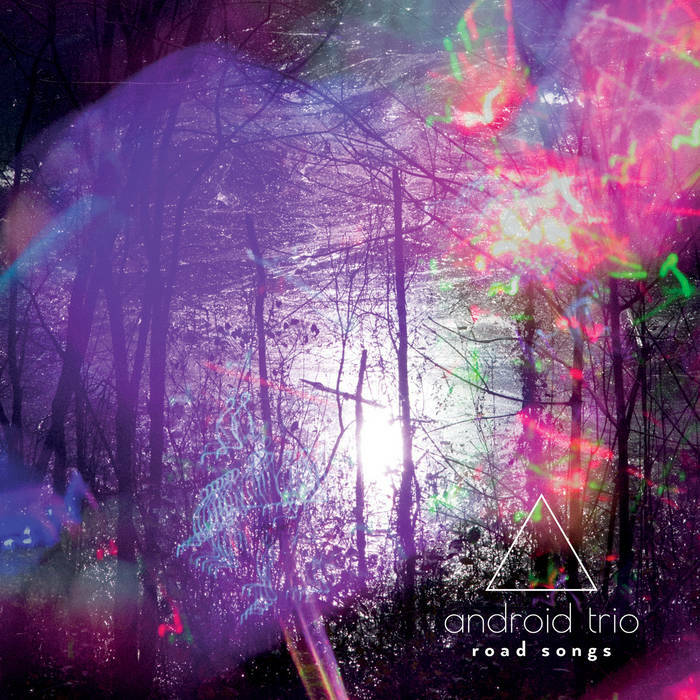 Finally, I'm happy to announce that the Android Trio will be touring the west coast of the US to promote our new album, Road Songs. What's more, we'll be joined by the incredible, NYC-based saxophonist James Brandon Lewis! We'll be playing music from across all of our catalogues, plus a few surprises! Full tour dates coming soon!